Every fifth au pair coming to Denmark is forced to pay huge sums to recruitment agencies at home and arrives saddled with debt, according to a new survey by Radio24syv radio station. The survey, which questioned 116 au pairs in Denmark, revealed that the au pairs typically have to pay over 6,000 kroner on average to recruitment agencies to have the chance to come to Denmark – but they only get 4,050 kroner per month for 30 hours of work. “Because the au pairs are in debt for so much money, it’s obvious they are under greater pressure to earn money in Denmark,” Helle Stenum, a migration researcher at Roskilde University, told Radio24syv. The survey showed that 43 percent of the au pairs said they worked more than the 30 hours per week, and that recruitment agencies often promise unrealistic possibilities, such as being able to study or work in Denmark afterwards – something the Danish au pair visa doesn’t permit. 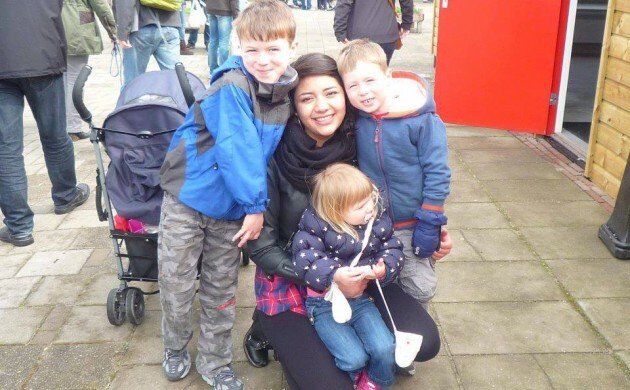 Another consequence of being burdened with debt is that many au pairs take on second jobs (often for undeclared income) outside their au pair duties in an attempt to earn more money – something that is also encouraged by recruitment agencies back home. “The area is especially vulnerable because the Danish authorities don’t have any control on whether an au pair has paid a middleman or recruitment agency to get to Denmark,” said Stenum.